What single sign on options are available? We have several SSO options available. Please let us know if you would like to use them by using our live chat located in the bottom right hand corner of this page. 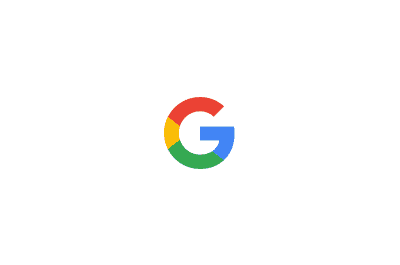 Google SSO can be setup by each user. Okta and OneLogin will require you to contact us. If you have a gmail account or if you have Google hosted private email you can use the Google single sign on option. Once signed in to Buddy Punch go to the upper right hand corner to access your profile. You’ll find instructions on how to link your account with Buddy Punch. 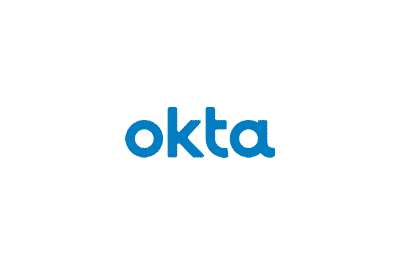 Okta offers company directory integration, identity and access management, and application management along with security authentication methods such as SAML. Okta has some setup instructions for Buddy Punch located here, but we’d ask that you first reach out to us to start using Okta. OneLogin allows businesses of all sizes to connect their directory and applications to a centralized platform. 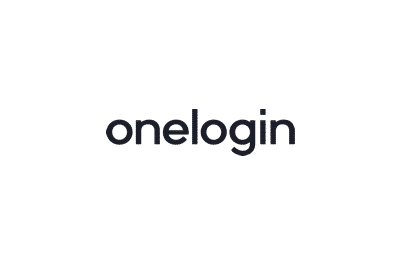 OneLogin offers SAML-based authentication, Active Directory Integration, as well as user provisioning. Please reach out to us if you’re a OneLogin user and we can get you setup. 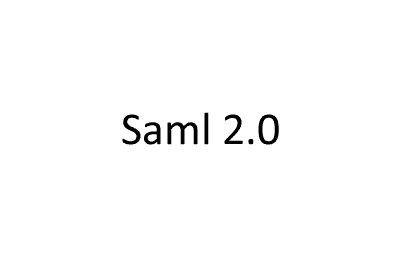 Please reach out to us if you’re using a different Saml 2.0 integration. 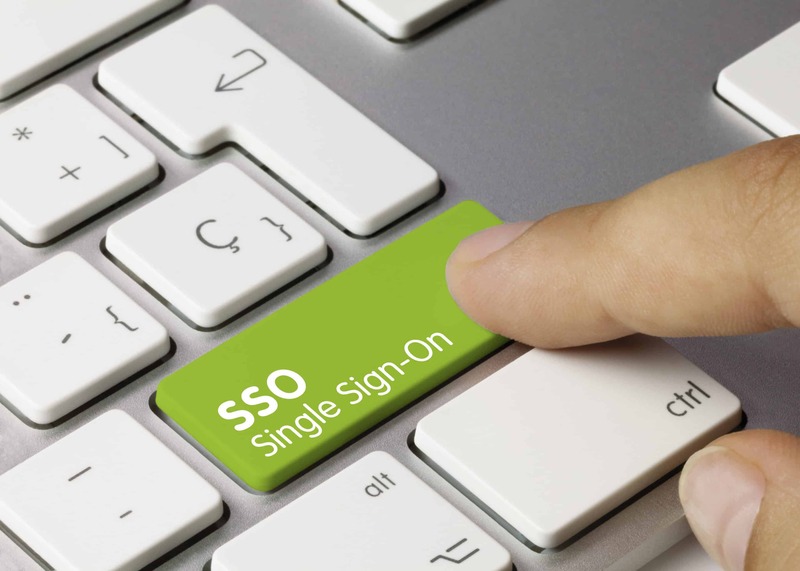 SSO, also known as single sign on, allows you and your employees to login to applications such as Buddy Punch with only a single authentication. This means that both you and your employees will not continually have to repeat the login process everytime you want to access Buddy Punch. Save yourself and your employees time by taking advantage of one of our single sign on options. With single sign on, all logins occur on one screen, which can help your employees identify potential security threats. Additionally, since there is only one login area, your employees are much less likely to have their information compromised. 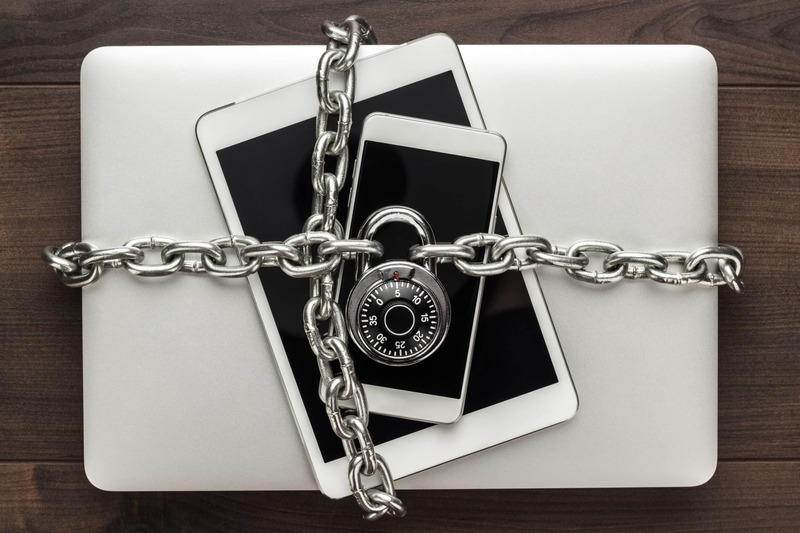 Being able to access more security options than just the standard email/password combination gives your business a peace of mind that your confidential information is secure. We want to make accessing your Buddy Punch account as seamless and efficient as possible. By taking advantage of one of our single sign on options, you can expedite the login process for you and your employees. 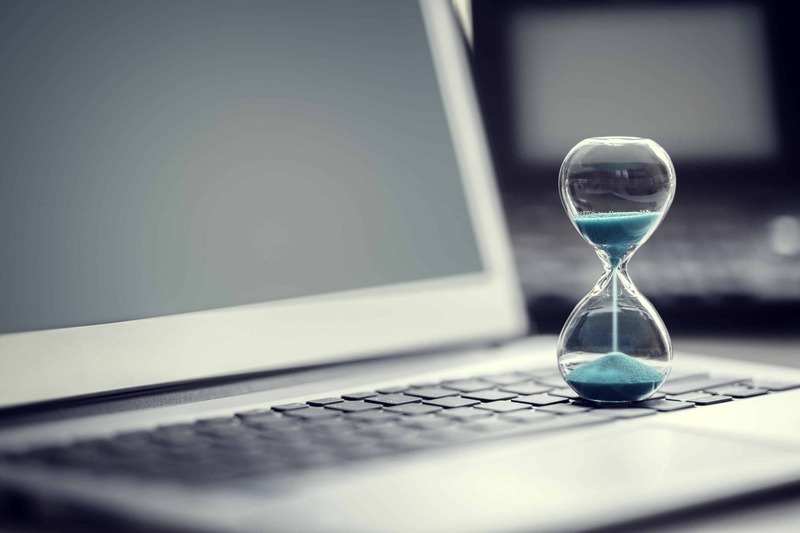 You only need to authenticate once – this will save you and your employees time and in turn your business money. Want to make sure your employees are punching time at their workplace or jobsite? With our GPS feature, you can capture the coordinates of an employee whenever they punch in or out. A map of their location is shown directly on your dashboard for easy viewing as well as on the employees time card.